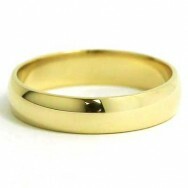 These traditional bands are beautiful and elegant. 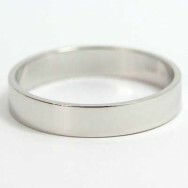 Budget Diamonds Online offers wedding bands in every width and thickness and will fit nicely with any engagement ring style. 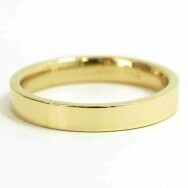 The bands are solid gold and comfort fit. 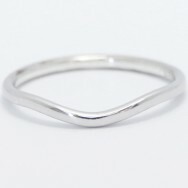 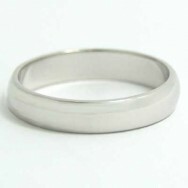 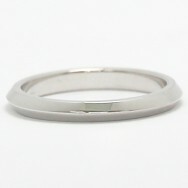 Classic wedding bands are perfect for couples that want matching wedding rings.